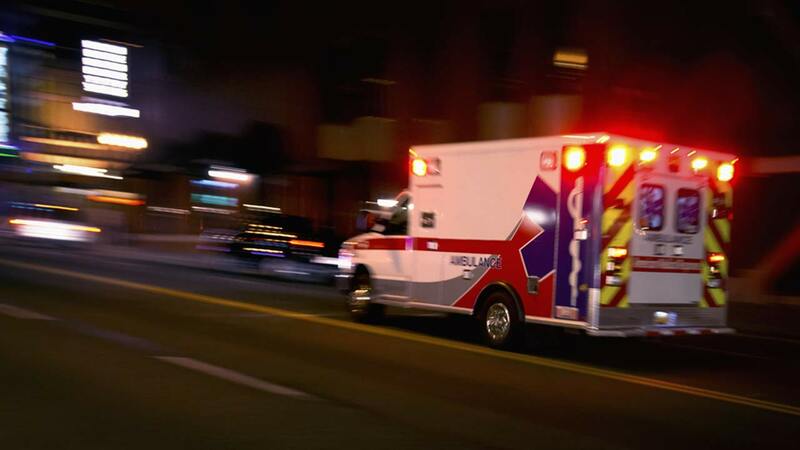 CHICAGO (WLS) -- A man has died after being pulled from Lake Michigan Sunday morning, the Chicago Fire Department said. The 50-year-old man was wearing a scuba suit in the lake near Elm Street. He was transported to Northwestern Memorial Hospital where he was pronounced dead.